Mary Jane Begin (b.1963) began her illustration career as a student at the Rhode Island School of Design, where she has been teaching as a member of the faculty in the Illustration Department. 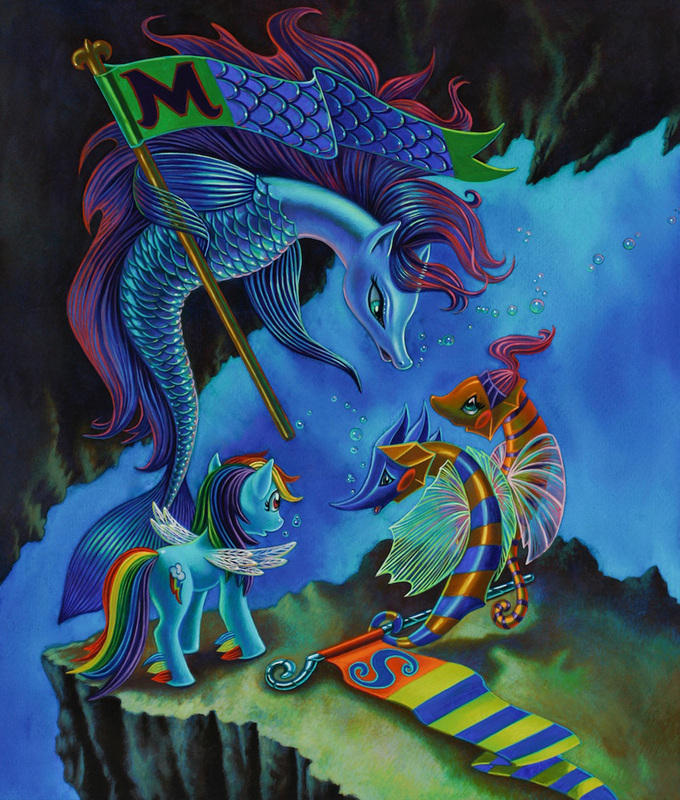 Her advertising and merchandising work includes imagery for greeting cards, posters, prints, games, mugs, gifts, textbooks, and magazines, as well as advertisements for such clients as Hasbro, Milton Bradley, Celestial Seasonings, Annie’s HomeGrown, See's Candies, Franklin Mint, Disney, Pearson Education, Harcourt Publishing, Scott Foresman and Company, Macmillan McGraw Hill, and Dalmatian Press. 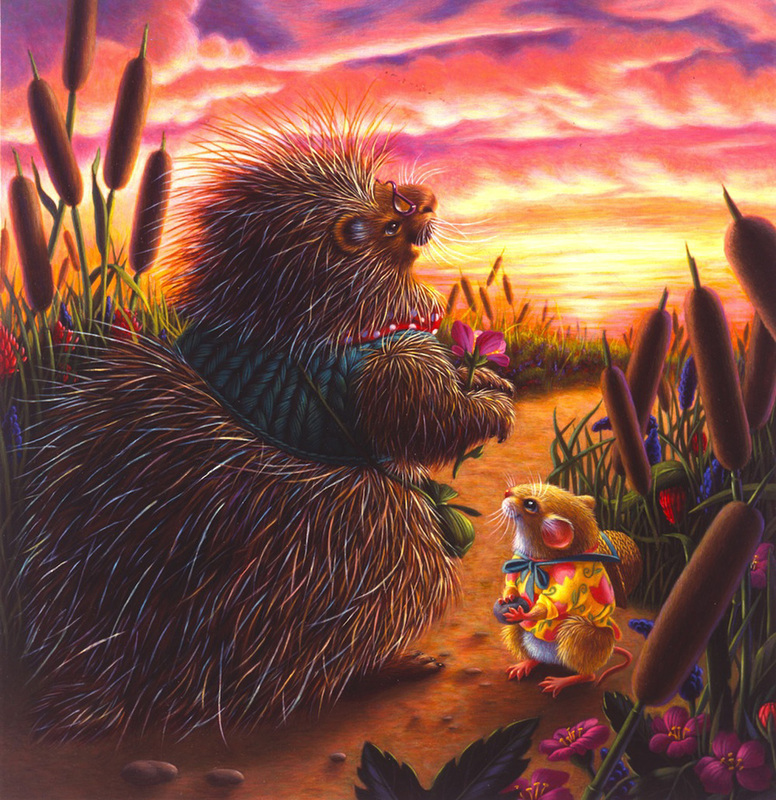 Begin has written and/or illustrated numerous books, including A Mouse Told His Mother, Little Mouse's Painting, Before I Go To Sleep, The Porcupine Mouse, Jeremy's First Haircut, and R is for Rhode Island Red, in honor of her home state. Her own re-tellings of classic tales include The Wind in the Willows and The Sorcerer’s Apprentice. 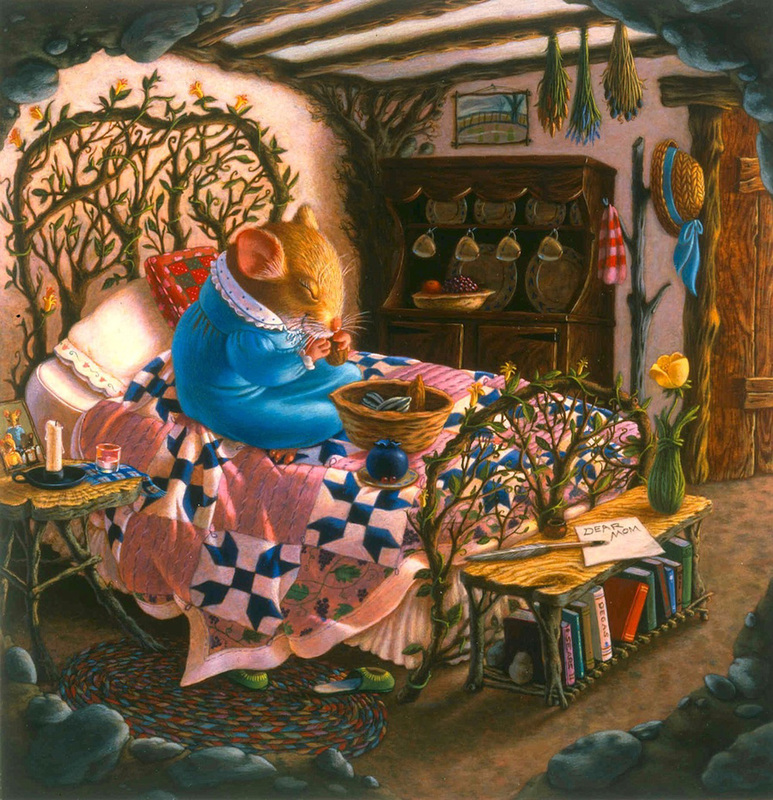 Begin is also the creator of Willow Buds, a book series inspired by Kenneth Grahame’s The Wind in the Willows. Allio, Mark R. and Mary Jane Begin. R is for Rhode Island Red: A Rhode Island Alphabet. Ann Arbor, MI: Sleeping Bear Press, 2005. Begin, Mary Jane. 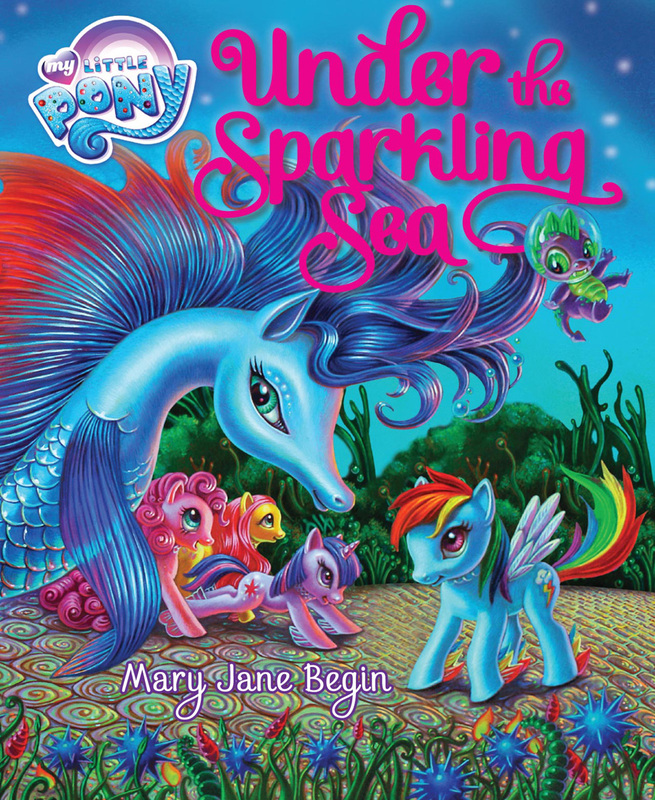 My Little Pony: Under the Sparkling Sea. New York: Little, Brown and Company, 2013. Begin, Mary Jane. The Sorcerer's Apprentice. New York: Little, Brown and Company, 2005. Begin, Mary Jane and Kenneth Grahame. When Toady Met Ratty. New York: Little, Brown and Company, 2008. Begin, Mary Jane and Kenneth Grahame. 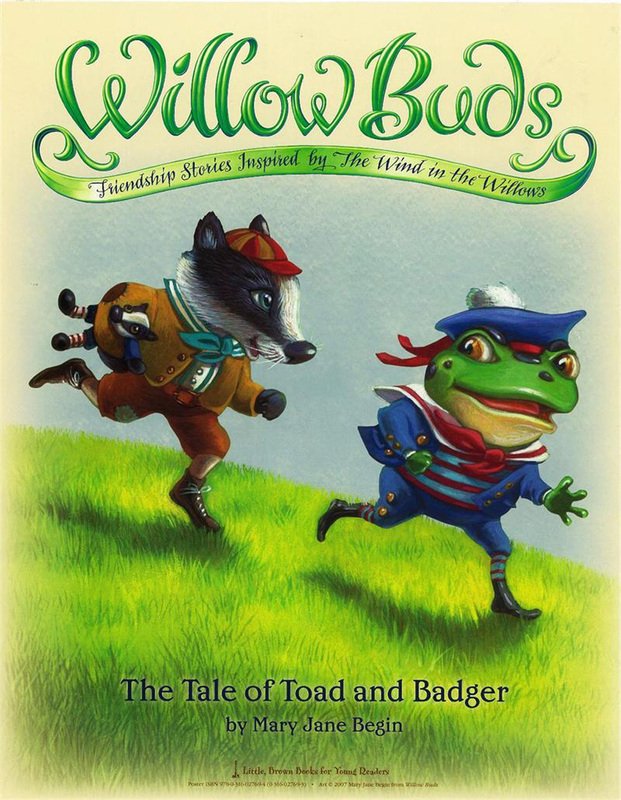 Willow Buds: The Tale of Toad and Badger. New York: Little, Brown and Company, 2008. Pryor, Bonnie and Mary Jane Begin. The Porcupine Mouse. New York: Morrow Junior Books, 1988. Wolkstein, Diane and Mary Jane Begin. Little Mouse's Painting. New York: Morrow Junior Books, 1992.